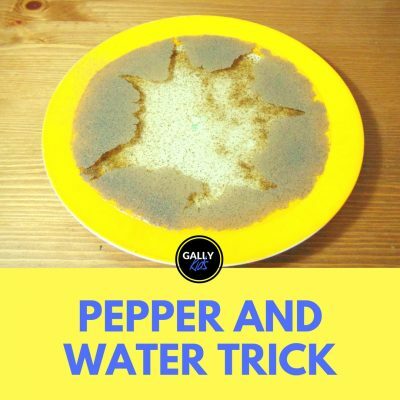 You know those times when science looks like one magic trick? This is one of those. 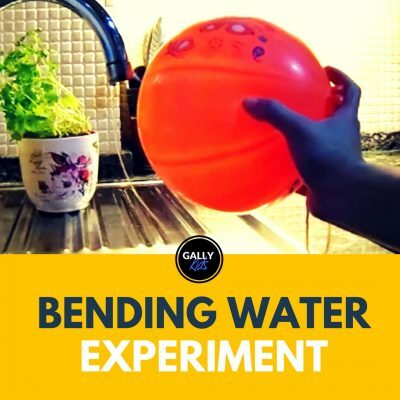 What happens in this experiment with balloons is so counter-intuitive that even grown-ups are left scratching their heads and wondering why. 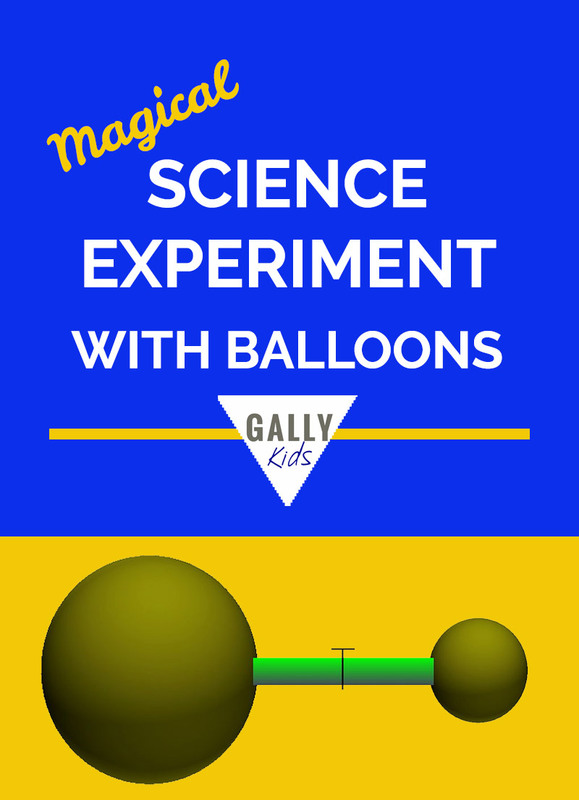 In this experiment, you have two balloons. One is bigger than the other. Using a tube, you then connect the opening of these two balloons together. Most people think that this would result to the two balloons equalising and becoming the same size. But this doesn’t happen. Instead, one is going to get bigger. And it’s not the one that intuitively most people think of. What will happen to the two balloons when they are connected to each other? Will the smaller balloon get bigger? Will they equalise? Or will the bigger balloon get even bigger? 1. First, blow up one of the balloons with two-three big breaths. Don’t tie it. Instead, attach it to one of the nozzles, making sure that it’s shut. 2. Next, blow up the other balloon with one small breath. Attach the opening to the other nozzle, again making sure that it’s shut tight. 3. Now connect the two nozzles together. 4. Once connected, pull both nozzles to open them and let the air freely pass through between the two balloons. 5. Finally, observe what happens. Here’s a video from the crazy Russian Hacker showing this experiment. 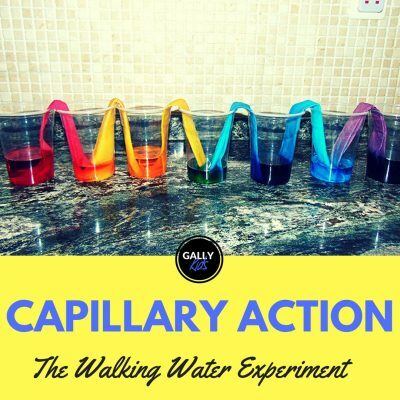 By the way, if you like watching videos of science experiments, reviews of science toys for kids and craft activities, do subscribe to the Gallykids Youtube channel! See you there! 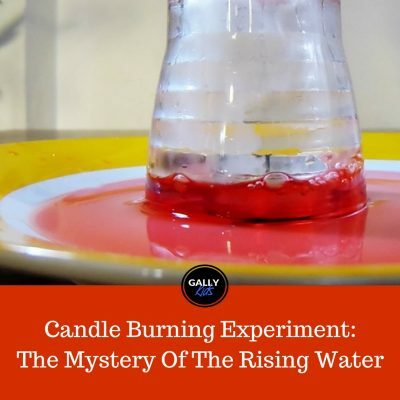 Isn’t this experiment strange? Most people would think that the balloons would either equalize or that the bigger balloon will give some of its air to the smaller one. The explanation for this phenomenon can be largely traced to France’s Isaac Newton, Pierre-Simon Laplace. And the main secret behind it is the balloon’s spherical shape. According to Laplace, “the amount of pressure inside a spherical shape (like a balloon) depends on its radius, i.e. how big the balloon is inflated. By blowing one breath into the small balloon, the balloon has only stretched so little that all it really wants to do is to go back to its original state. Now, it’s a different story for the bigger balloon. So, you’ve got two balloons which have different air pressure and in a vessel that both have different compliance level. The bigger a balloon is, the lesser the pressure is inside the balloon and vice versa, the smaller the balloon is, the more pressure there is. 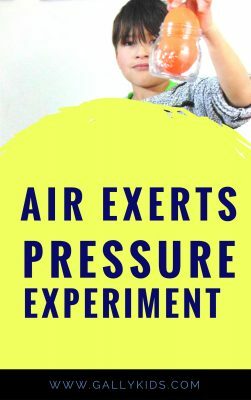 Because of this, when you open the valves, the air in the smaller balloon with more air pressure flows to the bigger balloon with less pressure. 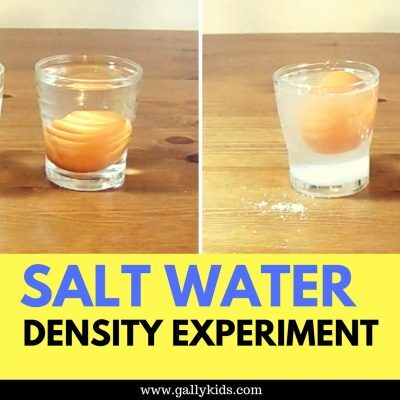 Now this is obviously a very simplified explanation of this experiment. If you want to go into the details and nitty gritty, Masa Sakano has the details with all the necessary mathematical equations to feast on for those who are so inclined.